Bhopal: Congress president Rahul Gandhi will on Monday launch his party's campaign in the poll bound Madhya Pradesh, known to be a BJP bastion, from Bhopal, where posters have come up describing him as a devotee of Lord Shiva. He will take part in a roadshow and also address party workers during his day-long visit to the state capital. Rahul will arrive by aircraft at around noon on Monday. 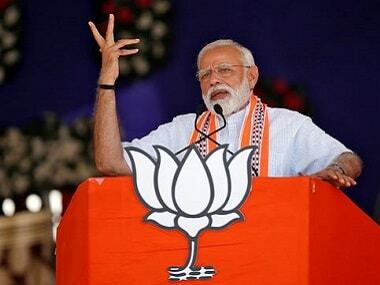 He will then embark on a 15-kilometer-long roadshow from Lalghati Chowk, located close to the airport, after seeking the blessings of more than 11 Hindu priests, state party spokesperson Pankaj Chaturvedi told PTI on Sunday. 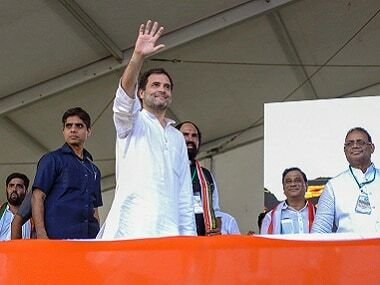 Rahul's roadshow, in which he will ride an open vehicle, will conclude at Bharat Heavy Electricals Ltd's Dussehra Maidan, where he will interact with party cadres, he added. "A T-shape ramp has been constructed near the stage from where Rahul is going to take questions from party workers and interact with them," Chaturvedi said. Besides, he is going to address a meeting of Congress workers, which is open to public, before leaving in the evening, he added. "We are upbeat as our leader is coming to launch the election campaign," Chaturvedi said. Ahead of the visit, the main Opposition party has put up posters and banners in Bhopal describing the 48-year-old Congress chief, who just returned from a pilgrimage to Kailash Mansarovar, as a 'Shiv bhakt'. As part of the pilgrimage, devotees undertake an arduous journey to Mount Kailash, which is considered the abode of Lord Shiva in Hindu mythology. Security has been tightened in the city in view of Gandhi's visit, Bhopal Inspector General (IG) of Police Jaideep Prasad said. "We have got an extra force of 1,500 policemen who have already been deputed," he said. Asked about the possibility of protests during Rahul's visit, Prasad said they have not yet received any inputs in this regard. "All steps are being taken to maintain law and order. I am personally monitoring the security arrangements and the routes Gandhi is going to pass through," he said. Congress workers are arriving in Bhopal from all over the state to welcome the party chief and take part in the meeting. 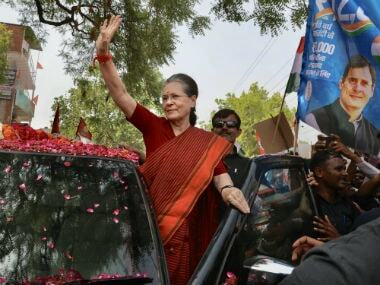 "We are expecting more than one lakh Congress cadres in the state capital," a police officer said. Meanwhile a BJP leader said party chief Amit Shah and Prime Minister Narendra Modi will attend a function in Bhopal on 25 September. Earlier, a visit by Shah to Ujjain district on 12 September was put off. 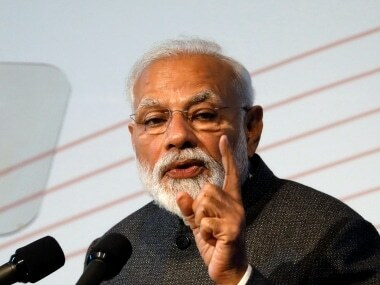 "It was a tentative programme of Shahji that has been postponed as he along with Prime Minister Narendra Modi is going to grace a function on 25 September," state BJP spokesperson Rajnish Agrawal said. Preparations are underway to make the 25 September event a huge success. So the 12 September event was put off, he added. Asked whether Shah had deferred his Ujjain visit to avoid the ire of upper caste organisations, Agrawal replied in the negative. On 6 September, some upper caste groups called for a 'Bharat Bandh' against Parliament approving amendments in the Scheduled Castes and Scheduled Tribes (Prevention of Atrocities) Act after some of its provisions were read down by the Supreme Court. 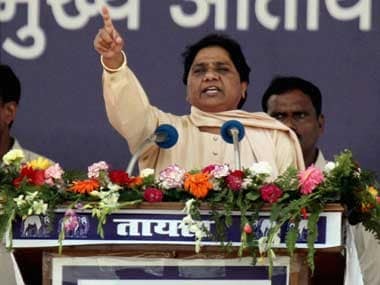 Four days ahead of the bandh, members of an anti-quota organisation had allegedly hurled a slipper at Madhya Pradesh chief minister Shivraj Singh Chouhan during a public meeting in Sidhi district and showed him black flags.